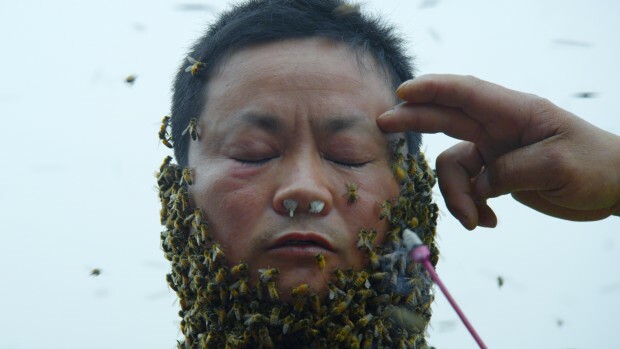 In its eighth edition, CinemAsia profiles the best of contemporary Asian films to audiences in Amsterdam. With Malaysian film producer Lorna Tee on board as the new festival director, CinemAsia is already off to a fresh start at its new location Kriterion. While Asian cinema is often misunderstood as a category in and of itself, Lorna and her team of programmers put together a programme that illustrates the diversity of output between and within Asian national cinemas. Ranging between 3D Chinese blockbusters to gritty Indian social drama, CinemAsia brings films of many colours that’ll appeal to the Asian diaspora and film lovers of all backgrounds. Asian Queer Cinema: With homosexual relationships still outlawed in many parts of Asia, the indisputable highlight of CinemAsia is its LGBT strand highlighting Asian Queer Cinema. Five features in the programme touch on LGBT issues and viewers will get an insight into queer life in Vietnam, Indonesia, China and the Philippines. Big Father, Small Father & Other Stories (4 April 17:15) promises to be Vietnam’s response to Xavier Dolan’s Les Amours imaginaires, where queerness is introduced to the familiar drama born out of triangular relationships. For Ghibli fans, their newest and possibly last When Marnie Was There (4 April 15:00) is also open to queer interpretation. Korean producer Oh Jung-Wan: A producer herself, Festival Director Lorna Tee devotes a special program that spotlights the task of a producer, which is often under-appreciated in film culture. 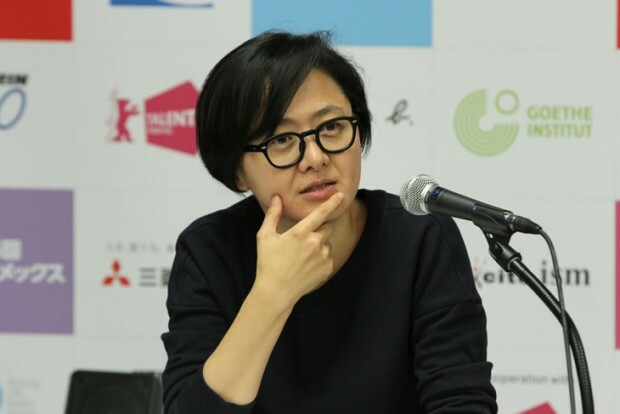 Seen as a powerhouse female producer responsible for driving Korean New Wave cinema, Oh Jung-Wan is the subject for CinemAsia’s ‘In Focus’ strand. With South Korean having one of the strongest film industries in Asia, Oh Jung-Wan has worked with many of the country’s best directors, such as Park Chan-wook (Oldboy and Snowpiercer and Hong Sang-soo (In Another Country, screened in CinemAsia 2013). The special programme will highlight her best work, including contemporary horror classic Tale of Two Sisters (4 April 23:45) and cult crime thriller A Bittersweet Life (4 April 19:30). Short FilmsFor the first time in the festival, CinemAsia presents a program of narrative shorts. Comprising of shorts previously screened at Venice and the Berlinale, the Shorts Selection program (5 April 21:45) showcases young and promising talent from Asian independent cinema. The festival will also present short films shot in the Netherlands on the Asian diaspora. Commissioned by CinemAsia’s Film Lab project, three up-and-coming locals made three shorts on the theme Rituals and under the auspices of Dutch film-maker Jimmy Tai (4 April 15:30 and 5 April 15:00).